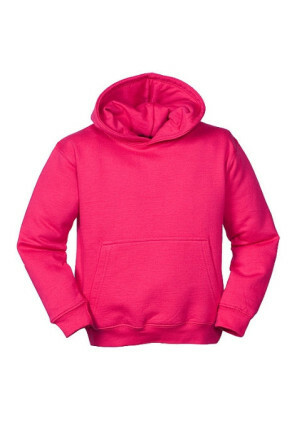 College Hoodie is a AWD Hooded Sweatshirt, available in a huge range of colours. Medium weight to wear well, keep you warm and looking good. This garment can be personalised with your own or one of our logos. Have a look at our embroidery module. ****Please note: All colours are available in S – XXL Also available in XS: Arctic White, Baby Pink, Candyfloss Pink, Dark Navy, Fire Red, Heather Grey, Hot Pink, Jet Black, New French Navy, Purple, Royal.Blue, Sapphire Blue. Also available in 3XL, 4XL and 5XL: Heather, Jet Black, New French Navy. We also sell zoodies (zip-up hoodies) which you can see by following this link.